Hippity hoppity, hippity hoppity! 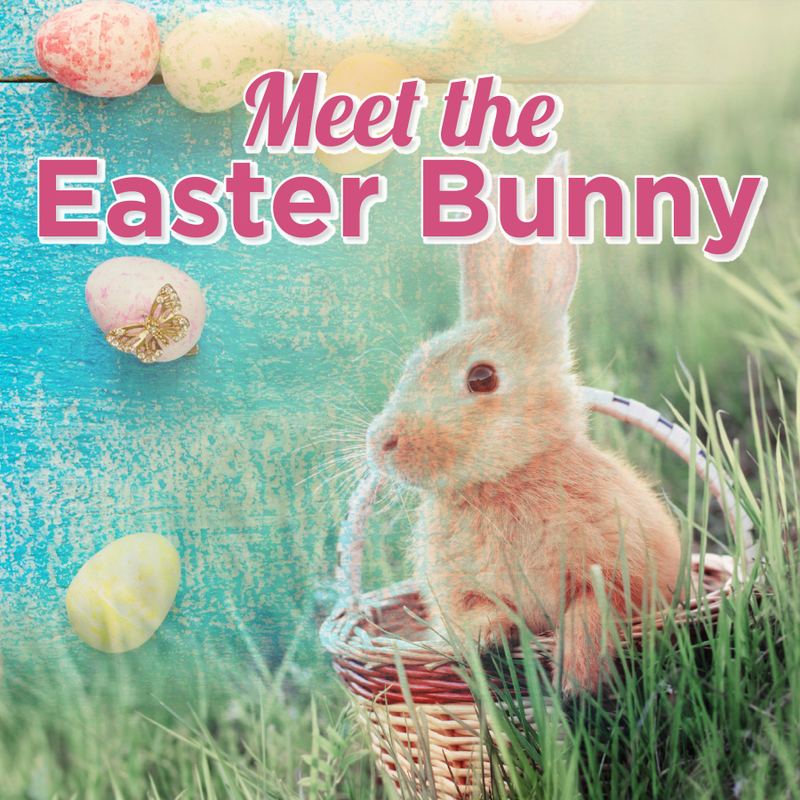 Come meet the Easter Bunny at Mt Sheridan Plaza! Not only will the Easter Bunny be giving out Easter eggs, but also Easter bunny hats for the kids to enjoy.